OUR USAGE BASED INSURANCE IS UP AND FLYING! 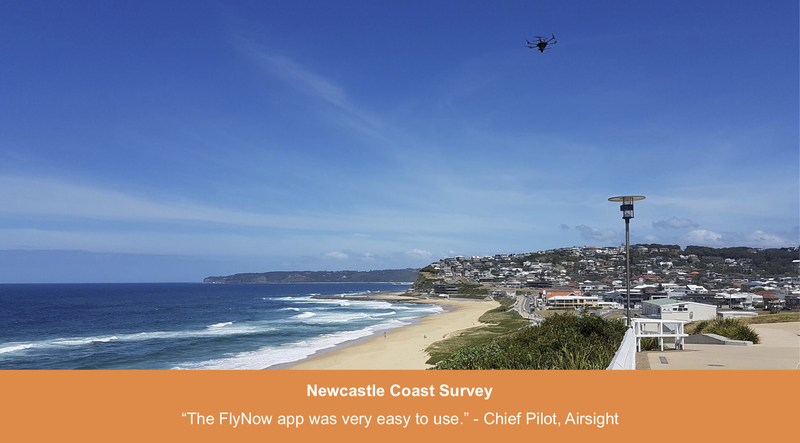 – Our Airsight and UAVAir customers are performing commercial flights with PrecisionTRAX and its embedded Usage Based Insurance! Previous PostBRILLIANT SPEAKERS! MARK HALVERSON, CEO SPEAKS AT GIGAOM!